(Kitchener, ON) Equifax announced today that their recent data breach has impacted approximately 100,000 Canadians. 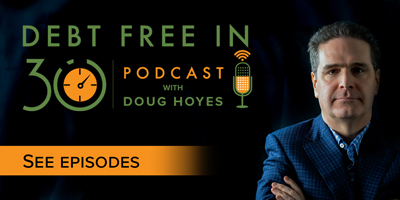 Doug Hoyes, Licensed Insolvency Trustee and author of Straight Talk on Your Money, has the following advice for consumers, and a suggestion for the government. Require lenders to allow consumers to opt in to alerts of transactions processed to their credit accounts.